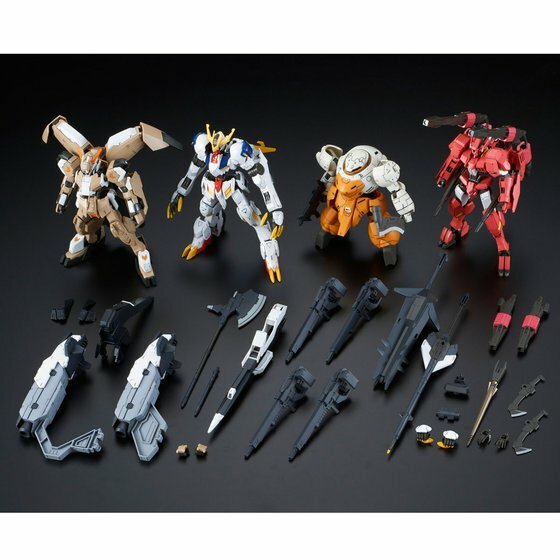 Special equipment for each Mobile Suit/ Gundam are included in this kit. 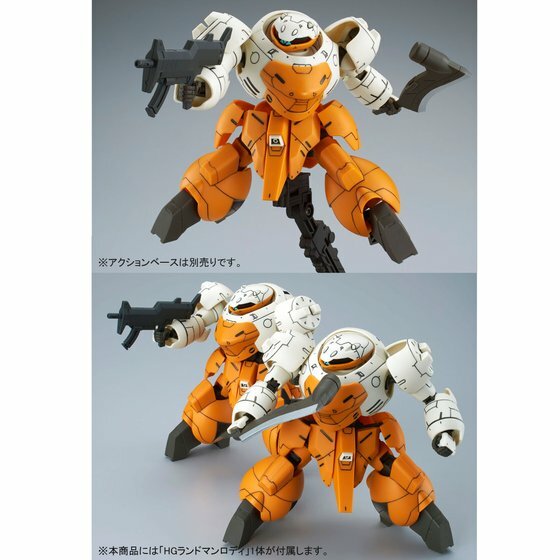 My question is how are they going to do the Landman Rodi accurately. 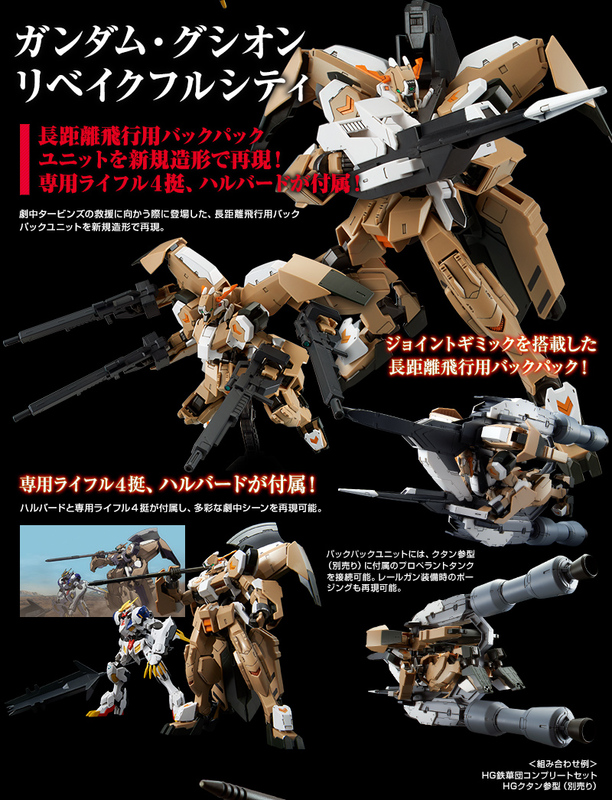 I'd expect duplicate white and orange plates. 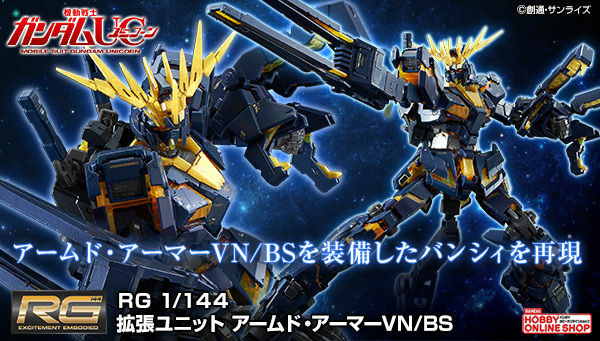 Brace yourself for a Gjallarhorn set, or maybe Arianrhod set. 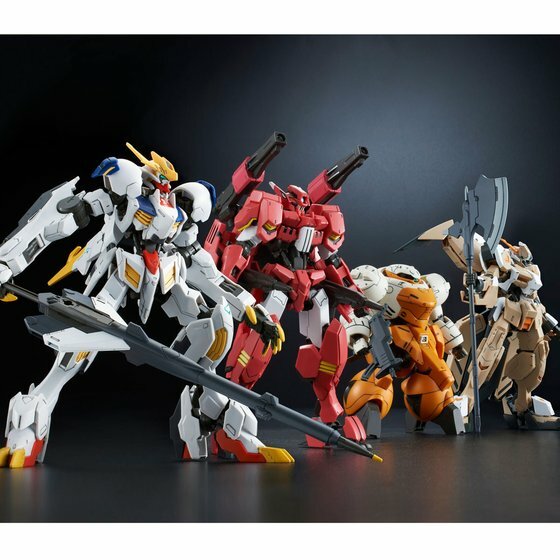 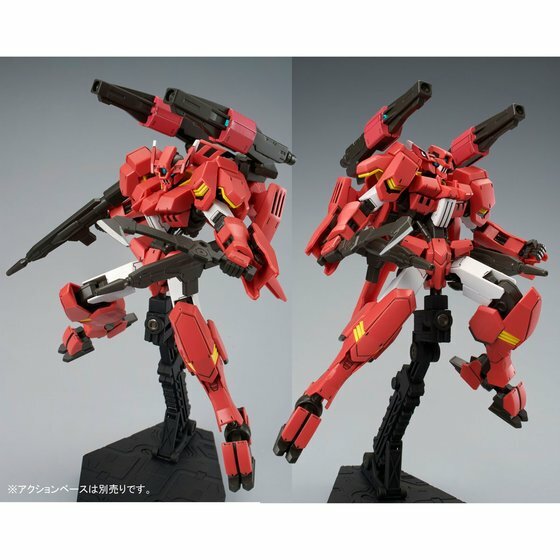 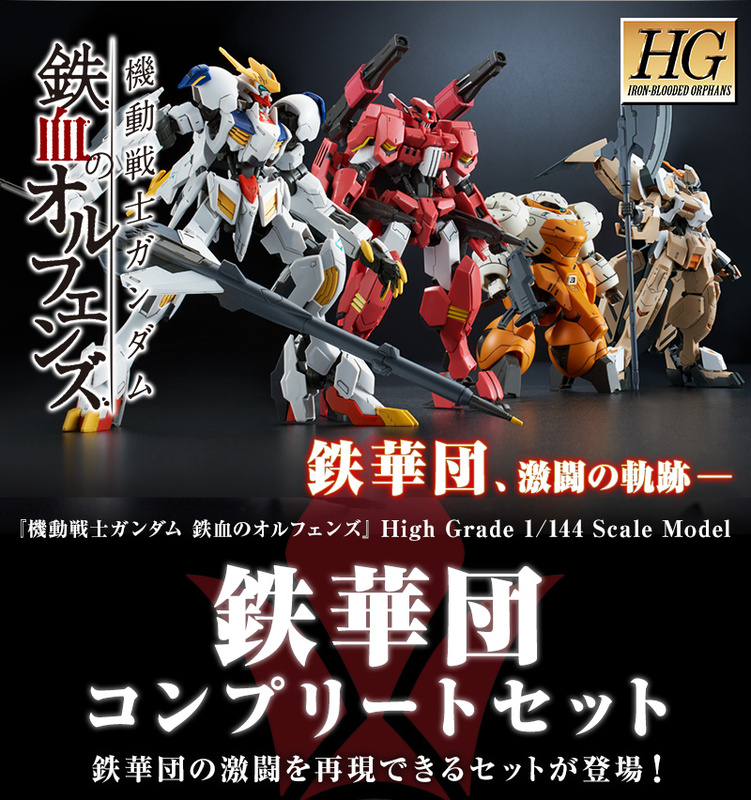 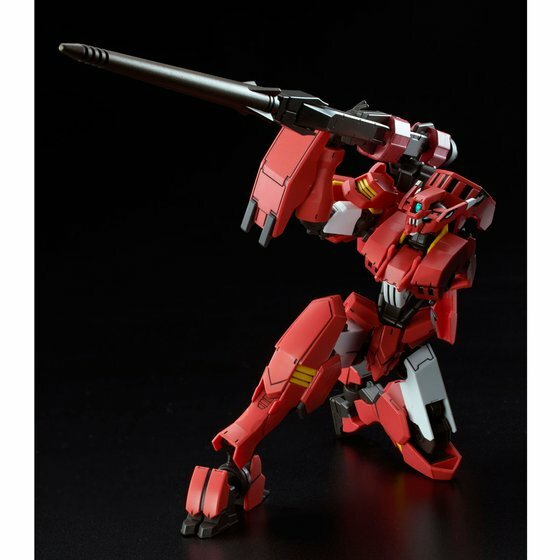 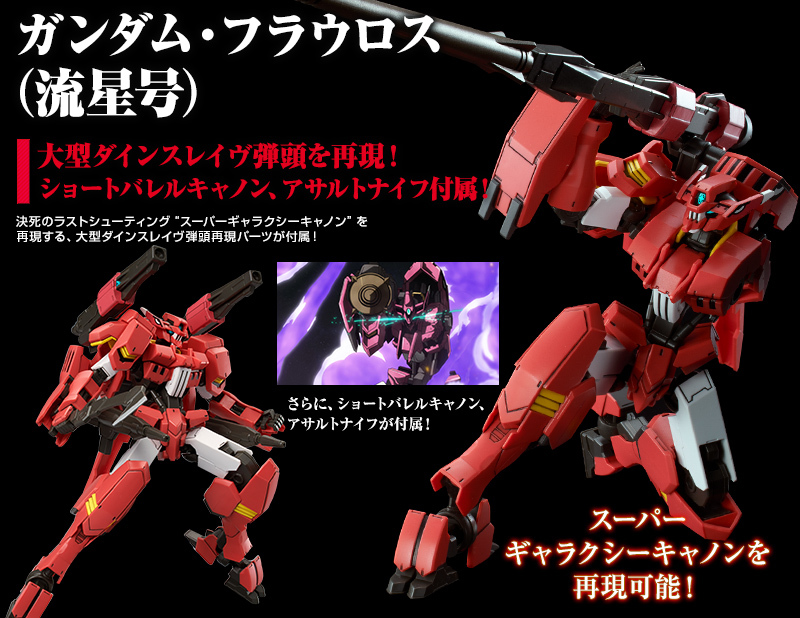 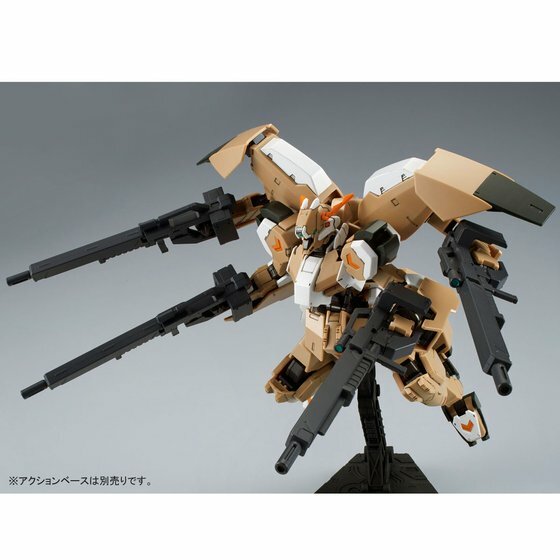 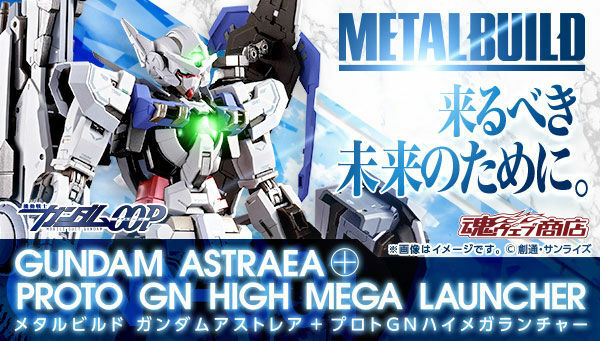 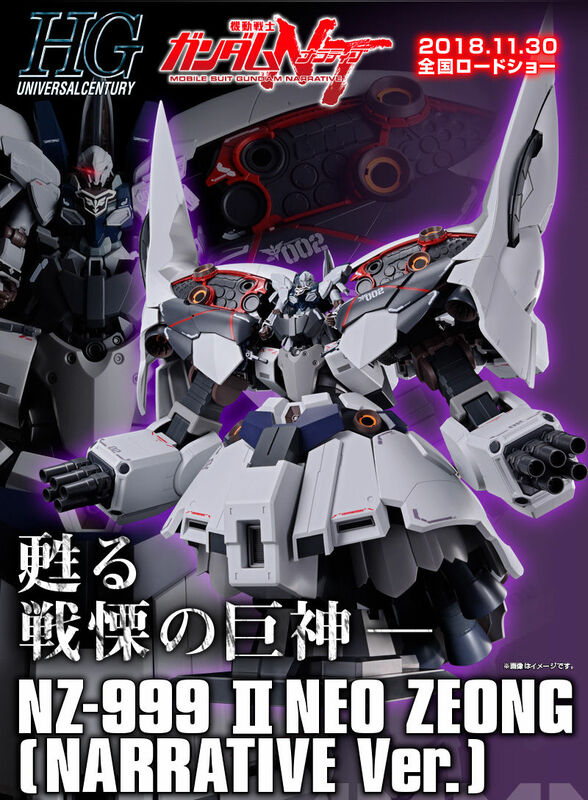 If they make one, I predict it will have the Reginlaze Julia with the sword and shield ground equipment from the final battle, the Graze Schild, and the Dainsleif Graze. 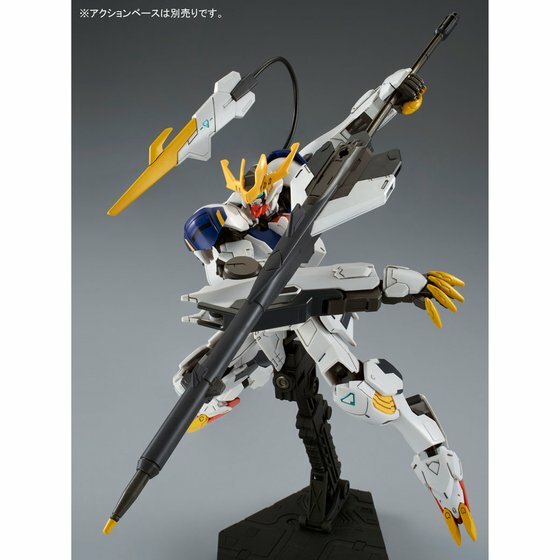 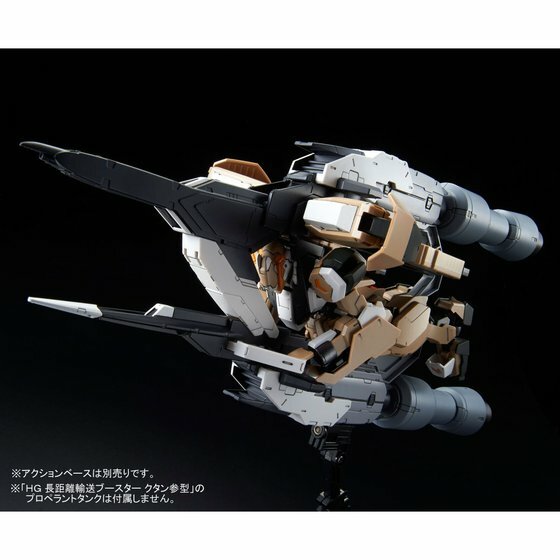 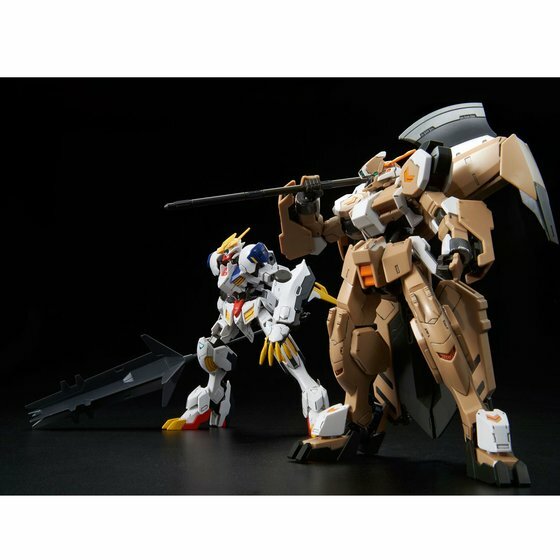 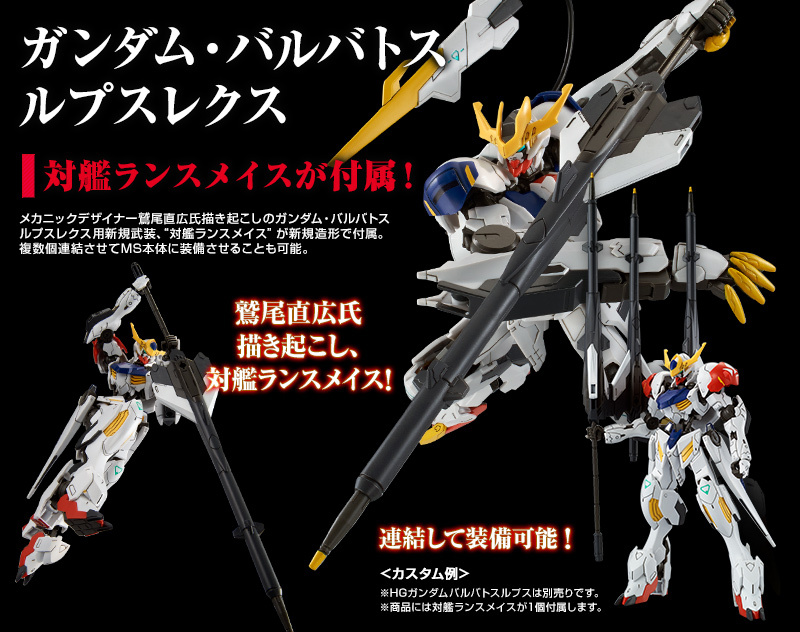 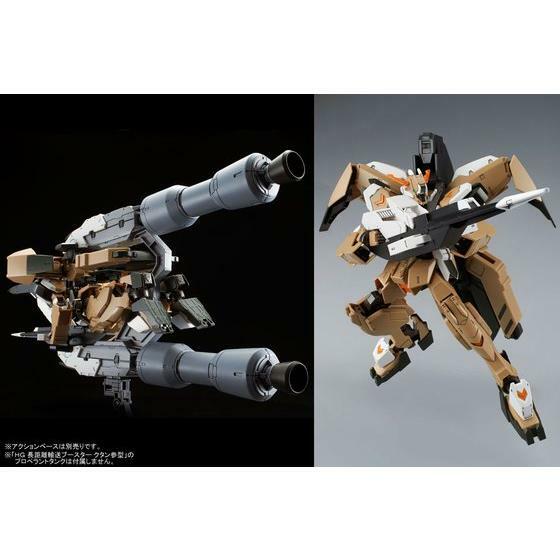 Maybe a Kimaris Vidal with some cool additional equipment. 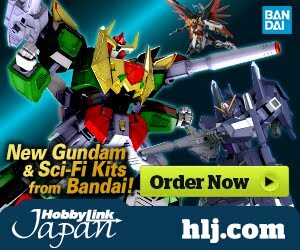 I'd rather buy those things individually and not P-Bandai, but Bandai seems to love making it harder for us to buy their products. 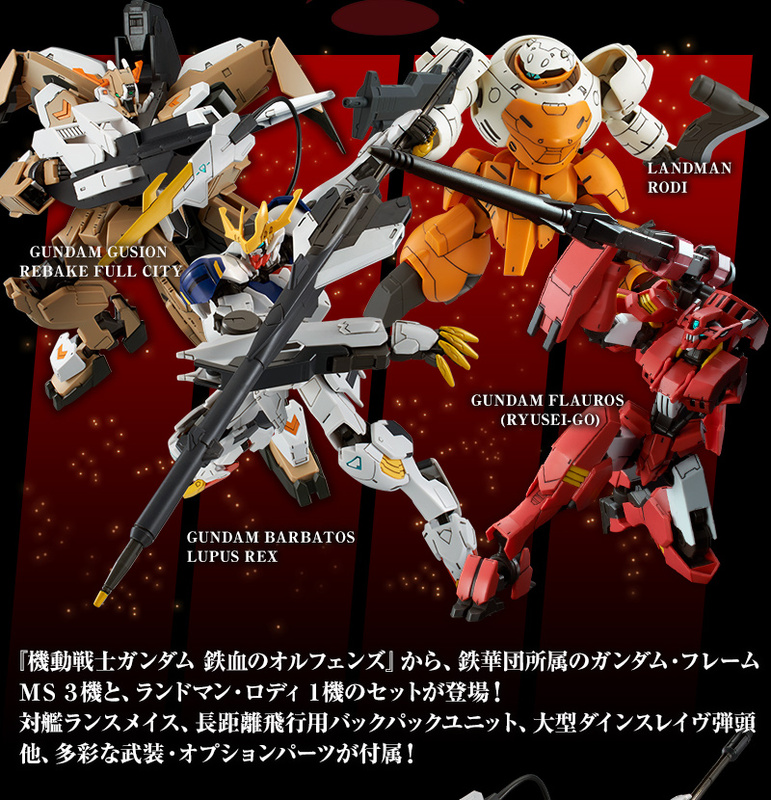 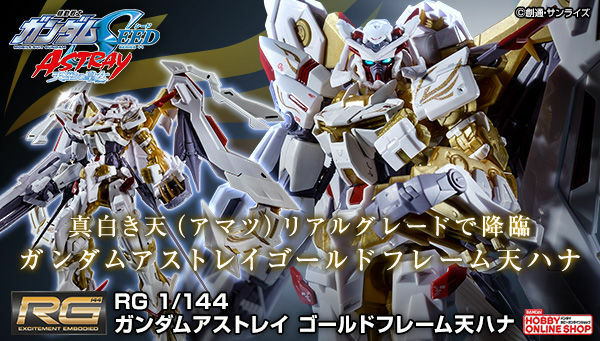 Well, your prediction kinda came true with the Arianrhod Set, but with the regular Reginlaze Julia, Iok's Graze, and the OP Dainsleif Graze... P-Bandai.